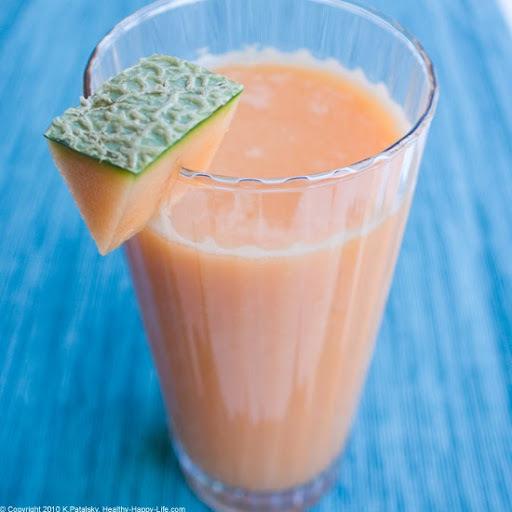 10 Recipes: Fresh-Pressed Juice to Start Your Day! Start you day with fresh-pressed juice! Optimum nutrients and live, good-for-you, fresh-fruit and veggie enzymes. Cravable sweet, tangy, tropical, citrus-filled, bright, crisp and all around yummy flavors. 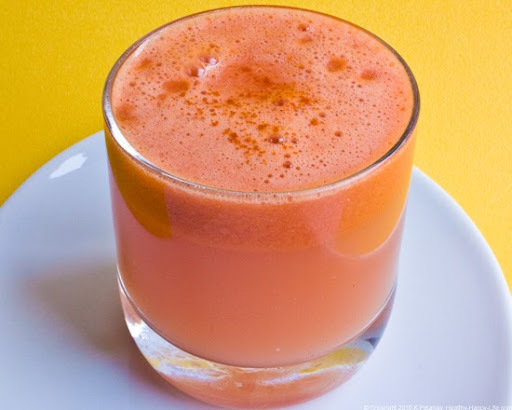 If you don't own a juicer (buying guide here) become a regular at your town's nearest juice bar. Now lets get glowing this morning. 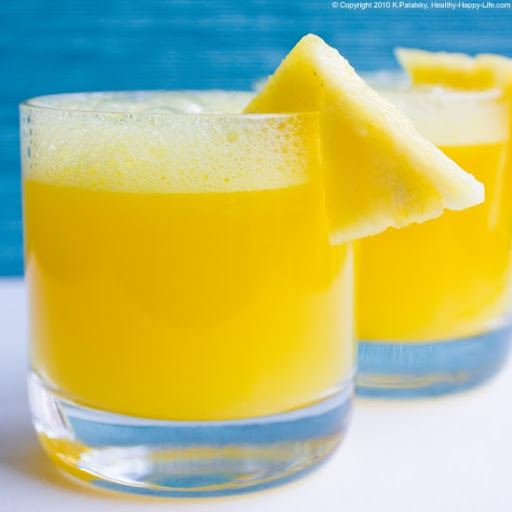 Ten Juice Recipes to Start Your Day - with Photos! 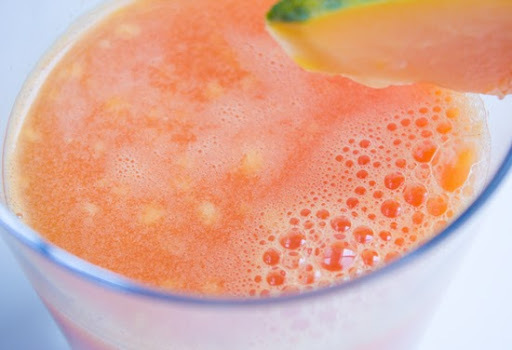 Peachy Pink Smooth and Sweet with a Hint of Spice - hydrating and packed with Vitamin A! 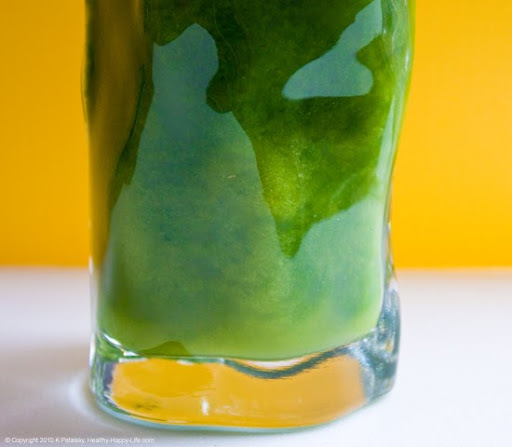 Sassy and Sweet Green Juice - palate cleansing kick! 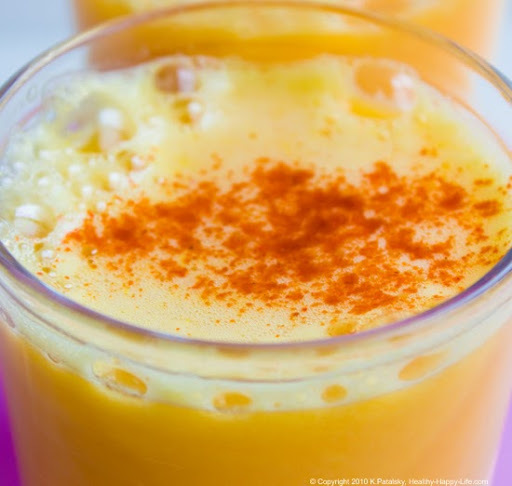 Zippy Citrus Flavors - spicy and sweet to wake you up from the inside out! Super Green Powered AM! 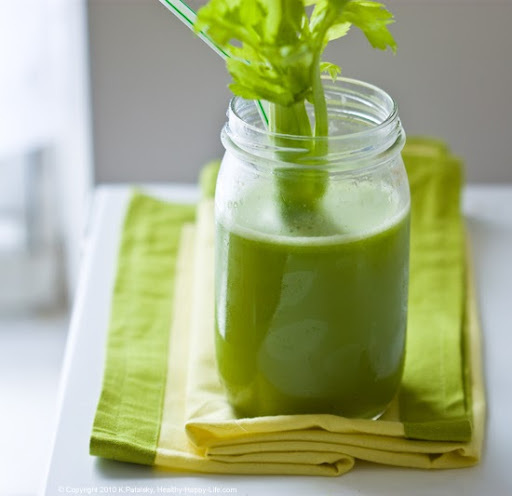 - Have your Green Juice and Make it too! 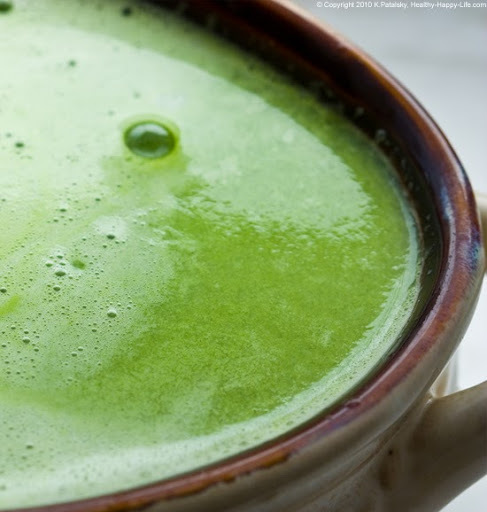 Recipe and guide to crafting your favorite green juice blend. 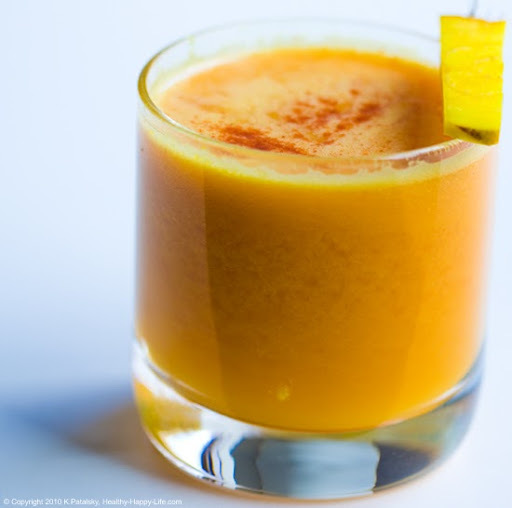 Allergies be gone - or at least fight them off swifter with this immune-system boosting spicy juice. Vitamin A galore - sweet beets are delicious juiced! Classic Bromelain Enzyme Rich Pineapple - fresh pressed taste. Compare THIS to a canned pineapple juice! Must try freshness! Tropical Island Bliss. My fave morning fruit - in a glass. Gulp, gulp, gulp. Not into a Full Glass?? 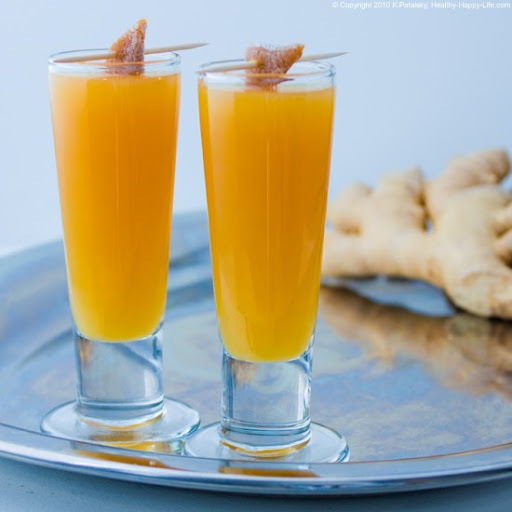 Try this wake-you-up spicy shot of ginger and pear!